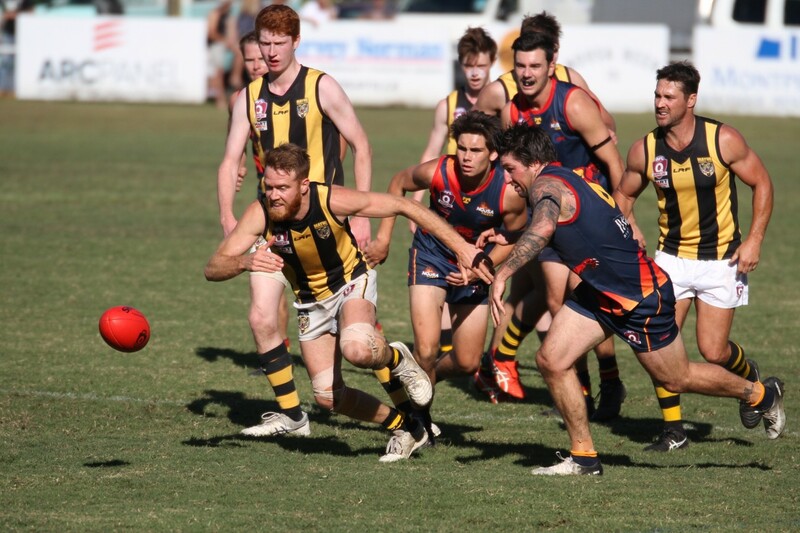 The Mayne Tigers paid the price for their hesitant start against ladder leaders Noosa at Weyba Road yesterday in what could have been a valuable win on the road. However, the young Tigers fighting second half will give them plenty of confidence for the run home with three of the last four games scheduled at the Den. The Mayne Tigers first half was dominated by a defensive mindset which allowed a typically aggressive Noosa outfit the opportunity to get on the front foot which they duly did with a ten goals to two half which left the visitors wondering what they needed to do to get into the game. There were few highlights for the Mayne side with Adam Mueller and Nick Holleran the only ones able to trouble to scorer. The Tigers defence was under the pump however Fraser Thompson was holding his own at the last line with some terrific examples of spoiling and desperate actions. As usual, Sam Paterson was in everything as he sacrificed his body for the cause. The half time message from Coach Chris David was to get on the front foot and take the game on and that is exactly what the small but loyal Tigers supporters enjoyed for an inspiring second half of footy as they stayed glued to their bitterly cold seats. The Tigers opened the game up with some inspiring flair from all quarters with lots of run and enthusiasm from teenagers Cody Caught and Nick Holleran while the big men in Dan Schmidt and Jamie Ivers gave first use of the ball. There is no doubt about the benefit that forwards gain from quick entries with five straight goals the result in the third quarter to give the scoreline a much more respectable look and a side which could see belief rising by the minute. 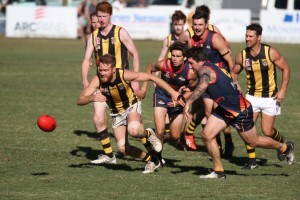 The goals were shared around with Zac McLean and Corey Massingham well into the game as the Mayne Tigers looked every bit the equal of their much more fancied rivals. While it was hard to believe the Mayne boys could overhaul the locals, they gave it everything in a very entertaining third quarter to narrow the gap. At the last break, the Coach’s message continued to rally the call to take the game on and finish the in style. In an exciting finish, the Tigers were able to kick two goals to the home side’s one. It was a fitting finish to the game as the visiting Tigers dominated the final quarter possession to gain much needed confidence and belief for the remaining games. It was also a much more enjoyable trip home for everyone knowing what the team is capable of when under pressure. 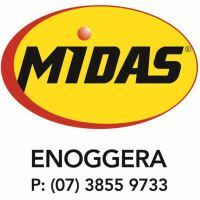 The next game is at home against Caloundra which will be one that the Tigers will be looking to win. Goals: N Holleran 3, Z McLean, C Massingham 2, J Gough, A Mueller 1. Best: C Caught, Z McLean, J Warren, N Holleran, F Thompson, S Paterson.